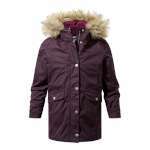 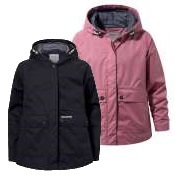 Craghoppers Girls Florrie 3 In 1 Jacket combines a stylish longer length waterproof outer jacket with a gorgeous knitted fleece inner to offer a versatile, practical and cute winter coat that will keep your little girl dry, warm and comfortable all year round! 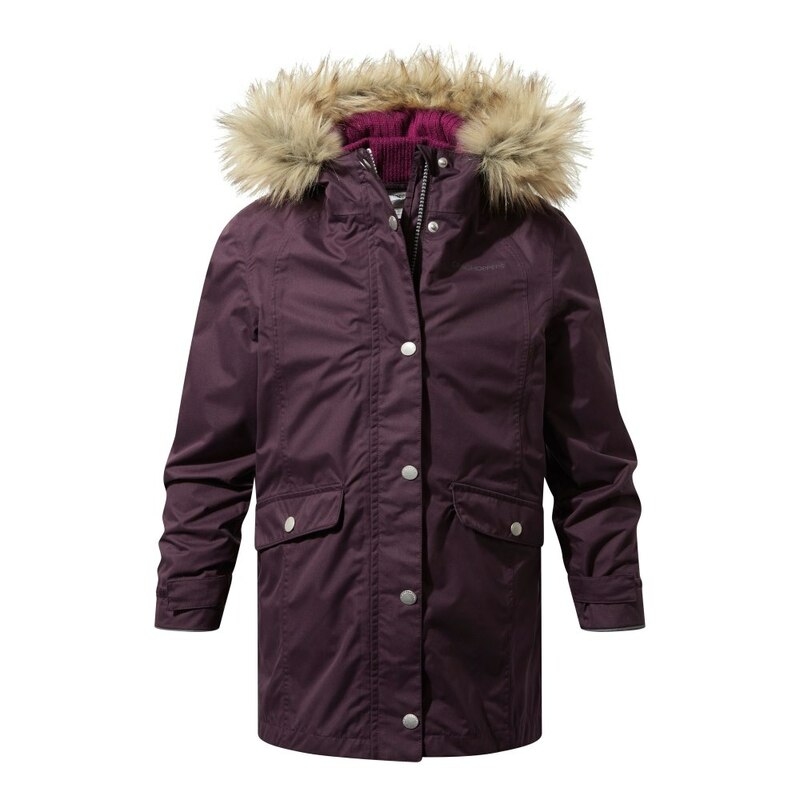 We really like the styling of this outer jacket, it is a lovely slightly longer cut and is totally waterproof while being incredibly breathable too! It has an attractive faux fur trim around the hood and two large pockets on the waist. 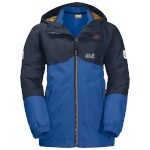 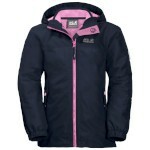 It can be worn on its own or coupled with the inner jacket for extra warmth. 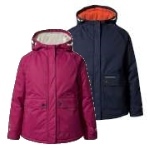 As for the interactive inner fleece jacket, it is a gorgeous knitted lightweight jacket that quickly and easily zips into the waterproof shell to add an extra insulating layer or it can be worn on its own making this the ideal kids coat for all season!